Merely glancing at the 2019 lineup for Boise's Treefort Music Fest can be overwhelming. But sifting through the whole five-day schedule is, well, a whole other daunting beast. Year over year, the organizers compile one of the most diverse, well-rounded festivals on the continent, and it's all set to begin later this week, running March 20-24. • Treepeople, Friday, 11:20 pm, at the Shredder: Just Kidding (released in 1993) was/is a favorite of mine. After a long hiatus, they played last year's Treefort and we are excited they are back this year! We plan to roll in early to catch Spokane’s Itchy Kitty’s set just before. • Anemone, Friday, 8 pm, at El Korah Shrine: I am told this band is incredibly clean live. Ready to find out. • Y La Bamba, Saturday, 1:50 pm, at the Main Stage: In 2011 Terrain had the rare opportunity to program a stage inside the MAC as part of the Need/Want/Territory exhibit. Luz Elena Mendoza’s deep, honest traditional musica Mexicana folk band was an ideal complement to the show. Excited to see them again. • WHYTEBERG w/ STRT/SLCT, Wednesday, 5 pm at Owyhee (Treefort Gallery): This contemporary dance duo has worked with Mac Miller, Edward Sharpe and Anderson .Paak. “... The work will be inspired by the pixelated nature and kitschy character arcs featured in vintage games.” Yes, I'm in. • JPEGMAFIA, Wednesday, 8 pm, at the Knitting Factory (Main Room): Avant-rapper and producer JPEGMAFIA has been a huge stand out in the last year or so with his most recent record Veteran. Beats are dark, yet clean. Lyrics powerful, yet comical. Ready for the live set. 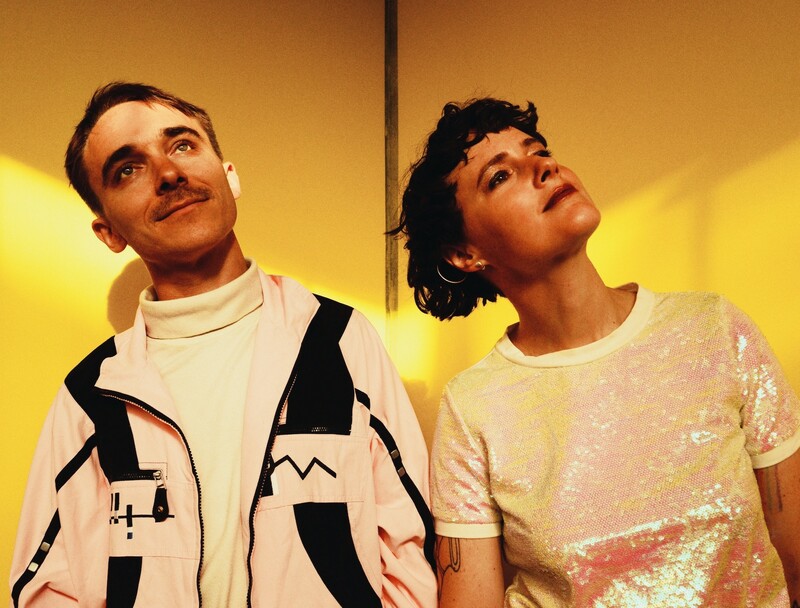 • Rubblebucket, Saturday, 12:20 am, at El Korah Shrine: Brooklyn’s Rubblebucket has been everywhere with their hit "Fruity." The band's sound is described as a paradox: “a party album rooted in radical mindfulness, a breakup record imbued with each partner’s palpable love for the other.” I am intrigued to see how that will translate to the beautiful stage at El Korah Shrine. 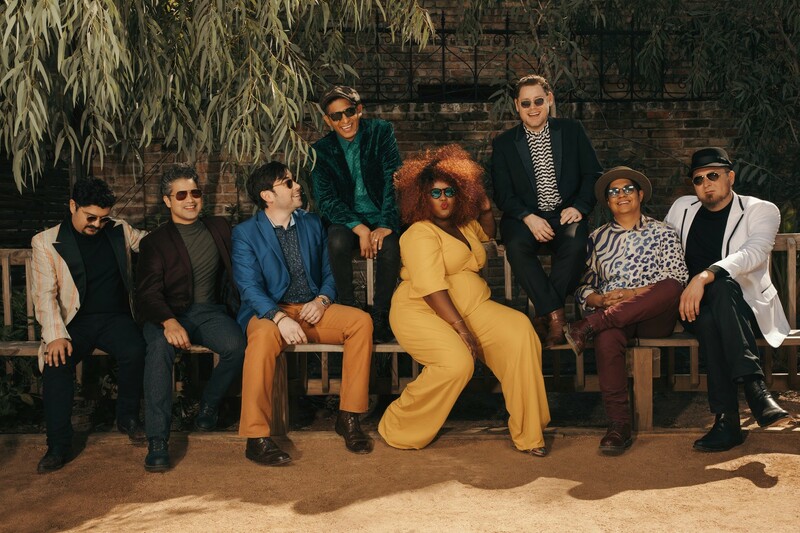 • The Suffers, Thursday, 5:40 pm, at the Main Stage: I have yet to see this act live but I feel comfortable saying they may very well capture all that is Treefort. • Chong the Nomad, Friday, 5:30 pm at El Korah Shrine: 21-year-old producer Alda Agustiano has been crushing it in the Seattle scene and has made a strong name for herself. Excited to see her live set!